February 25, 2015— antennaFILMS, the Producing/Directing team behind the award-winning television documentary Black Sky about X-Prize winning SpaceShipOne, has signed on to produce a documentary that follows Aerospace Legend Burt Rutan that will highlight the maverick designer’s vast accomplishments, the legacy he created in the field of aviation and his newest “secret garage” venture. What more would you expect from the man who designed the VariEze, put a man in space, and built a plane that circumnavigated the globe without refueling? 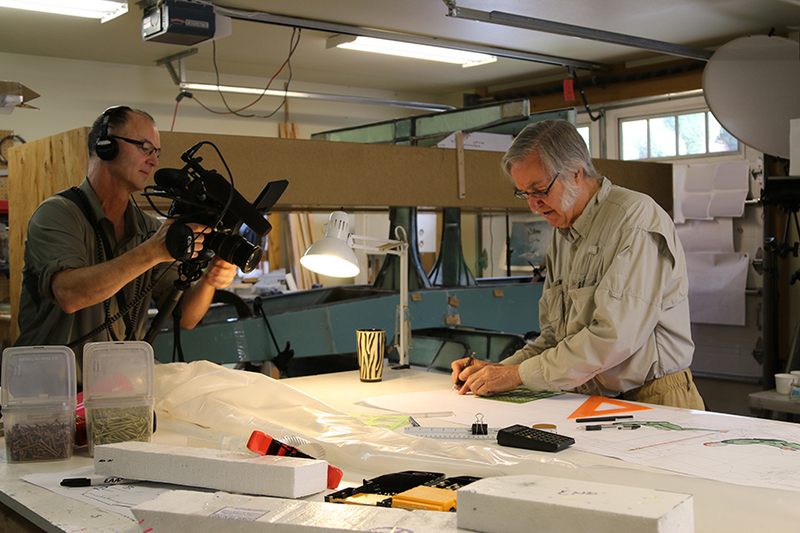 antennaFILMS is reaching out to Burt’s fans and the entire aviation community to help fund the film as they have the opportunity to capture an amazing moment in history witnessing the building and testing of what could be Burt Rutan’s final plane. The filmmakers set their Kickstarter goal at $80,000 for this stage of the production and are excited to share this project with the aviation community. “Because he’s building his new plane so quickly we need to make this project happen now,” said Sandy Guthrie, Co-Director and partner in antennaFILMS. Scott B and Sandy Guthrie, co-directors on the project and partners at antennaFILMS, have filmed Rutan for over a decade now, winning a Peabody Award for Excellence and a Cine Golden Eagle Award for their Discovery Channel documentary “Black Sky: The Race For Space” that documented Rutan and his team winning the $10 million Ansari X-Prize. Scott describes Burt Rutan as one of the greatest innovators of our time who helped revolutionize the aviation and aerospace industry, and whose accomplishments and story will inspire young engineers and airplane enthusiasts for years to come. Rutan has a record number (5) of aircraft on permanent display in the Smithsonian Air and Space Museum. “Even $5 pledges will help,” said Scott. 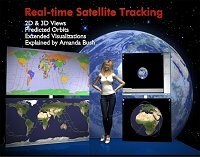 “We’ve been to Oshkosh with Burt, we’ve covered SpaceShip events in Mojave since 2004 and we know we will be able to give Burt’s vast fan base a thorough and thoughtful look into his life and accomplishments.